Ignition distributors transfer power from the coil to the spark plugs. To ensure your engine always starts and runs smoothly, replace your faulty distributor at a great price with Car Parts 4 Less. Ignition distributors feed a high voltage charge through to the spark plugs and fire up your engine. They achieve this with the use of a rotor and a set of contact points. Old-style distributors use mechanical breaks at these points to disrupt the flow of current. This then creates the high voltage required to spark the combustion process. Newer distributors don’t need the physical contact breaker. In modern ignition systems, a separate computer uses a sensor to track power levels. It then breaks the circuit at just the right time to induce the higher voltage in the ignition coil. Modern distributors tend to do their job better and for longer than older ones. Yet all models may develop faults over time. Looking to replace your old ignition distributor? 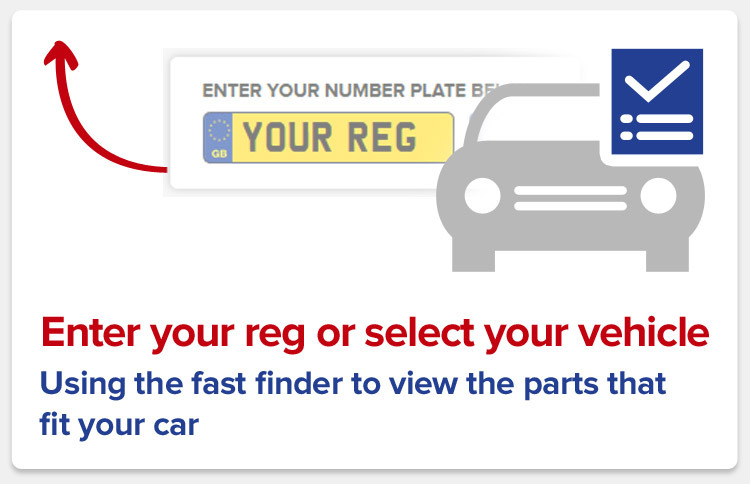 For low prices on a list of great options, type your registration number in the yellow box above.